I just had my entire team of instructors do this certification course and it was the best investment I have ever done! This program has turned my instructors into rock stars and gave them new level of confidence which was developed through the testing process. I highly recommend the Satori Alliance for all owners and instructors who want to be their personal best. The Satori Alliance doesn’t just feel like another product, it feels like your part of not only a community, but a family of instructors and schools whose sole purpose is creating a network of the greatest instructors our industry has ever seen. Thank you Satori Alliance! 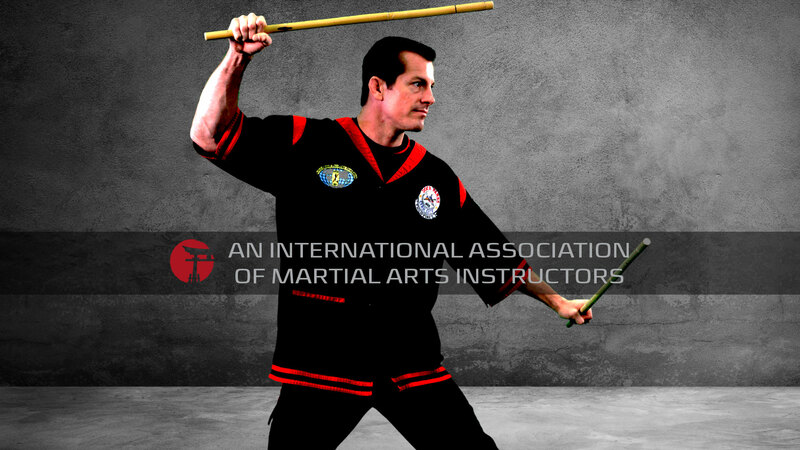 Our mission is to serve and positively impact the global martial arts community – from beginning students to experienced instructors – by establishing a shared level of excellence for martial arts instruction, professionalism, and ongoing learning that honors tradition and inspires innovation. 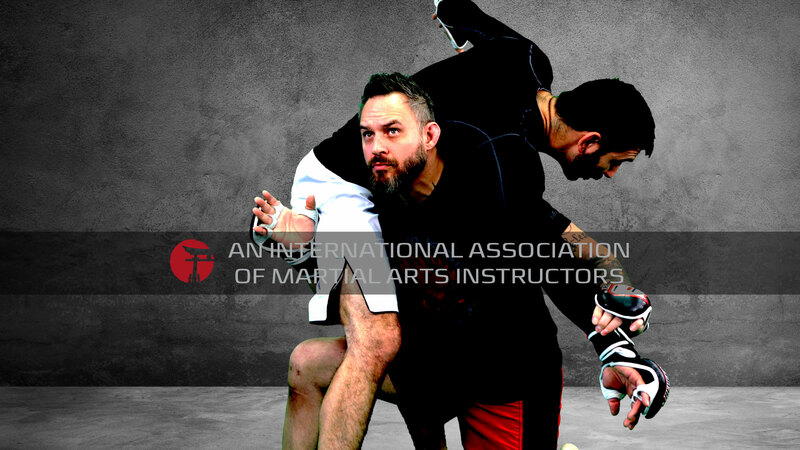 Our instructor certification program is the first of its kind giving you the confidence, techniques, and strategies to run a professional and well run martial arts floor. Whatever level instructor you are, we’ll make you the best you can be. If you’re looking for a martial arts growth plan that is progressive and challenging, or if you have no path to achieve your next rank, then The Satori Alliance can help. 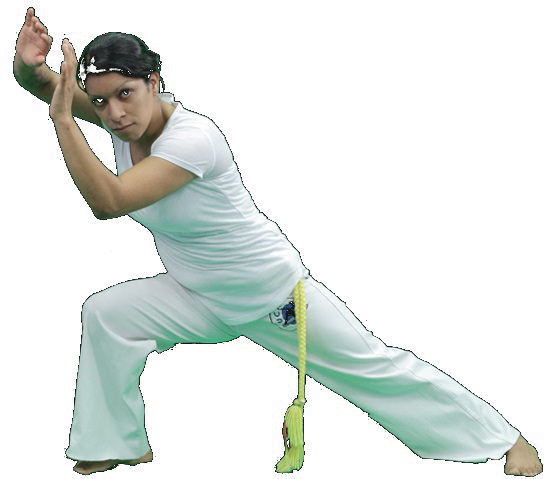 We help you to be a complete martial artist, working all ranges of combat as well as mind and body. Martial Arts can sometimes be practiced individually, but it’s also a team sport. 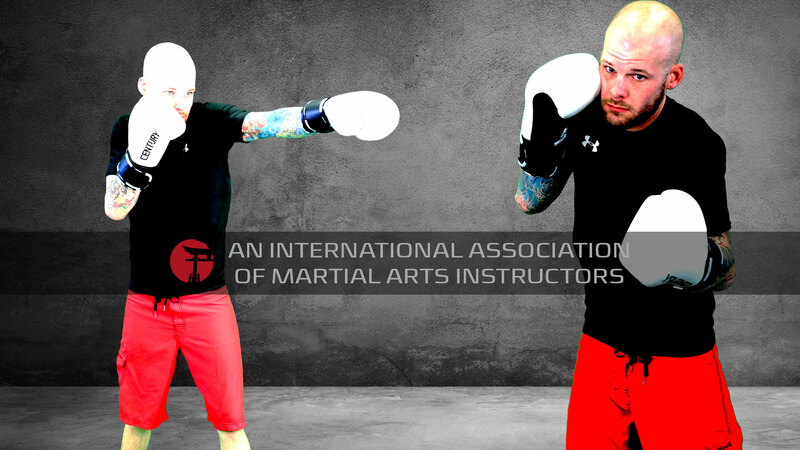 Join the team that wants you to reach your goals as a martial artist and instructor. Build a relationship with like-minded, cooperative, and hard-working teammates. Our program combines the best of Online Training and Live Training. 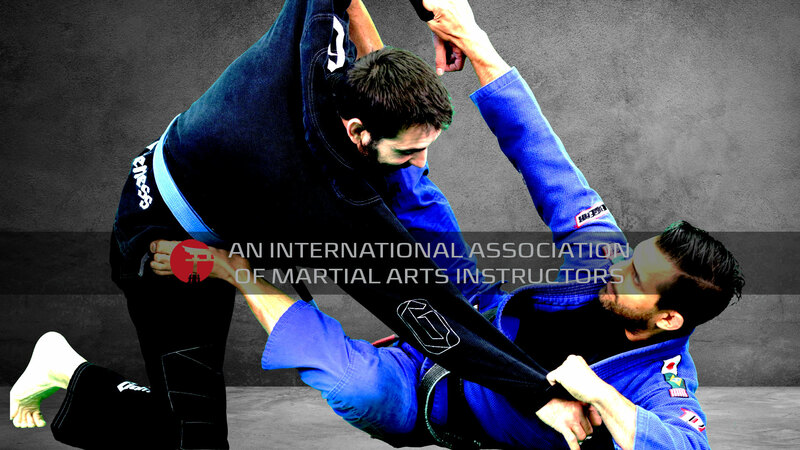 Our online training program is rigorous and gives you the tools to step on the mat with confidence. 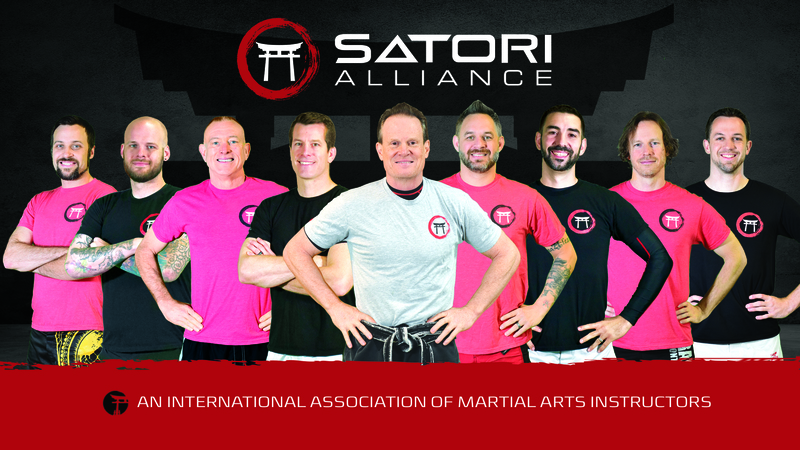 Several times a year you will have the opportunity to train or learn with The Satori Alliance Team.